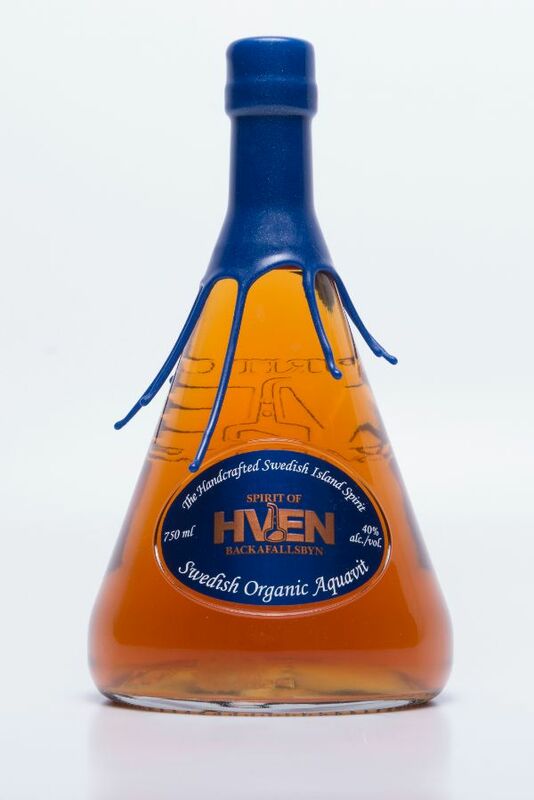 This Aquavit is one of a kind. Truly handcrafted with certified organic ingredients. This fresh spirit is oak matured both prior and after distillation, giving extra depth to the soft fudge, and vanilla character. The scent of new grind coffee reveals gently behind the fresh herbs, something remarkable indeed. The unique distillation process in the small copper pot stills of Hven creates sweetness in combination with a summer sea breeze and newly cut lawn.